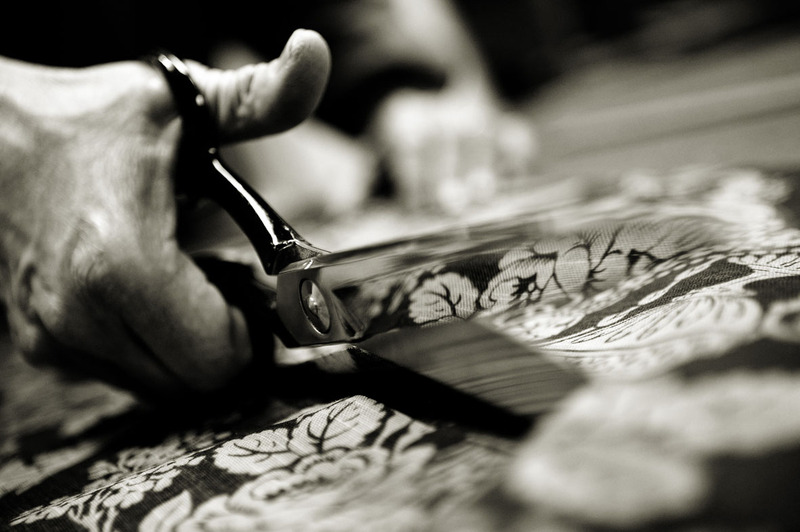 Our upholstery is hand crafted using many traditional methods. We upholster anything from dining room chairs, loose chair pads, piano stools, headboards, screens, sofas, lounge chairs, chaise and recliners. Any piece of furniture can be covered in any fabric of your choice and upholstered and finished in a style of your choosing. 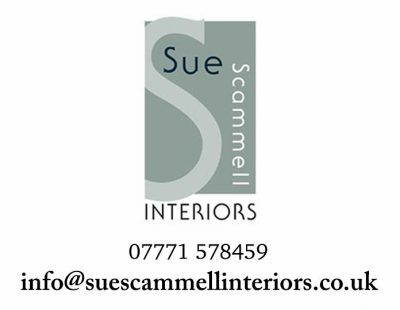 * We can expertly re-upholster a clients existing furniture which has a sound upholstery base. Sometimes only a new cover is required. The finish can be altered in many ways and, for example, we can change the fringe of a sofa to something more pleasing such as a valance or a large piped edge. You may like contrasting piped cushions or a change of fillings such as feather, foam or foam inner core with a soft Dacron wrap. * We offer a complete rebuild service. Our team will strip everything back to the frame, checking that the frame is secure. We will replace or re- lash the springs and then rebuild the many layers of fillings, and finally the top cover. 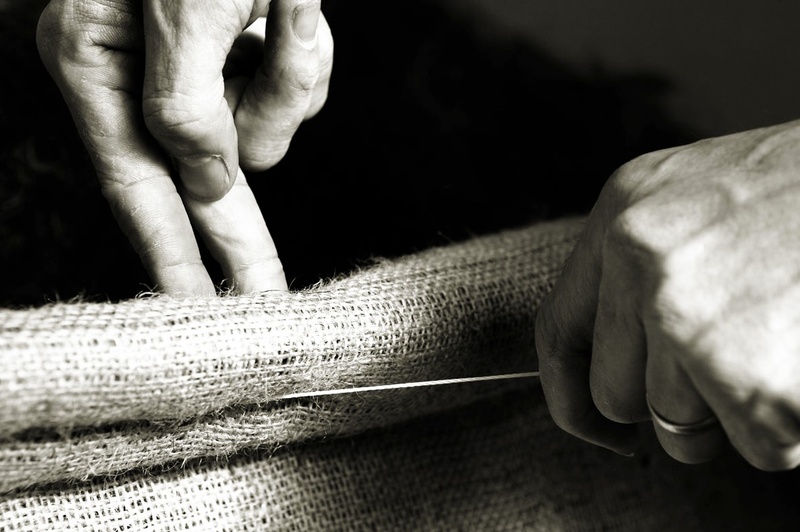 *We also make loose covers tailor-made to your individual sofa or chair. In order to ensure that the covers fit perfectly, we can collect your furniture and deliver it back to your home. Our loose cover fabrics are washable at 40 c and are extremely durable, ideally suited for clients with young children, dogs, and cats.